AIGNER No. 1 is a symbol of craftsmanship and the subtle appreciation of the AIGNER heritage. A heritage embodied in a masculine fragrance that is the very essence of luxury, refinement and good taste. 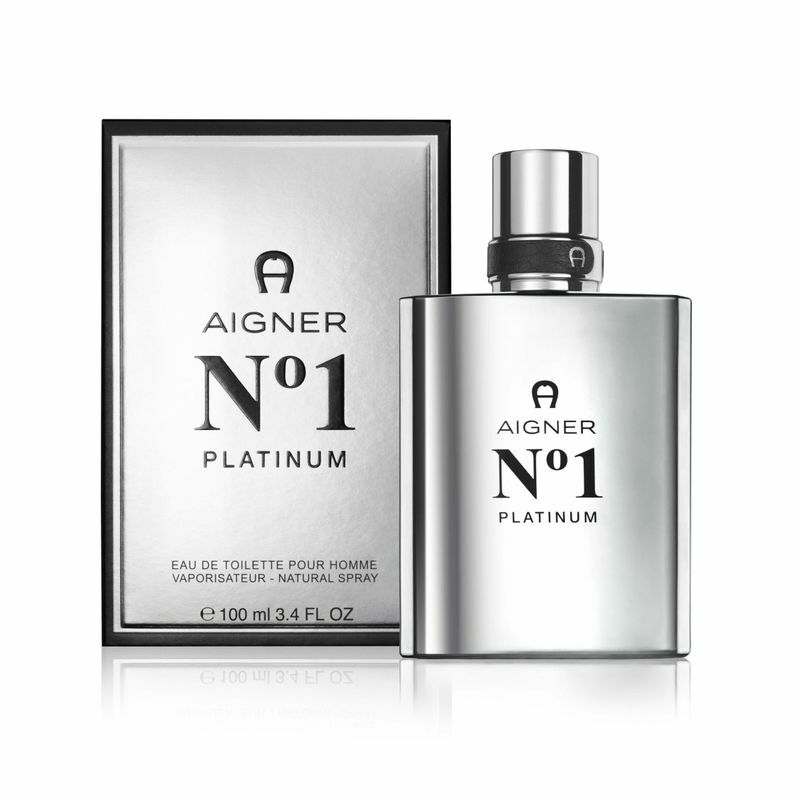 AIGNER No.1 Platinum is an exciting new launch from the AIGNER No.1 collection which continues to re-define luxury, quality, and modernity and embraces the philosophy of AIGNER No. 1.An exhilarating top note of Mandarin, Bergamot, Ozonic, Orange, Tamarind, Cardamom, Black Pepper, Clove tones and crisp Mint Leaves bring alive the warm freshness of the Mediterranean.